Let&apos;s face it, sometimes we just need a girls&apos; night out! 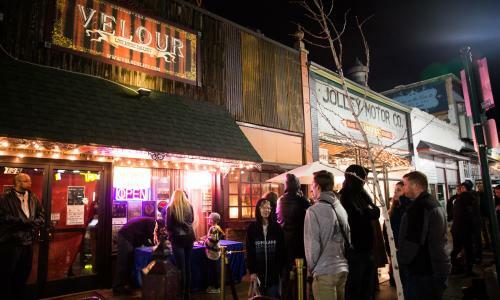 So grab your squad and party it up at one of these awesome activities in Utah Valley! Let&apos;s start with the obvious Girls&apos; Night Out activity: shopping! 1) Outlets at Traverse Mountain is the first outlet mall in Utah Valley that has a gorgeous setting beside the mountains to match the high you feel when you find that perfect pair of shoes. 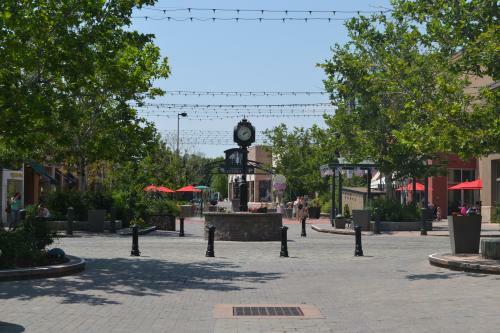 2) University Place in Orem is definitely one of the best malls in all of Utah, with popular stores including Downeast, Charming Charlie, Forever 21, and H&M. 3) Provo Towne Center offers your classic mall experience, including a connected Cinemark, if you&apos;re wanting to watch the latest rom-com. 4) Provo Riverwoods has the cutest boutiques and some delicious restaurants. Shopping is exhausting. Let&apos;s EAT! 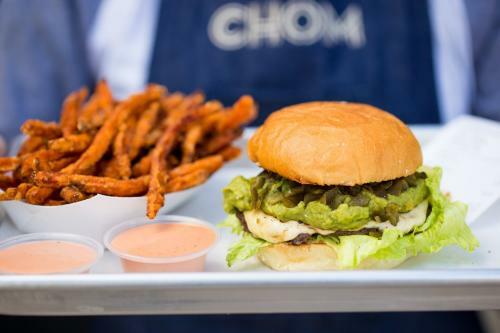 5) CHOM Burger, in Provo, not only has some amazing burgers (like the green chile avocado and the BBQ bacon cheese), but it also has diet-friendly options, such as vegan and veggies burgers, scrumptious salads, and sweet potato fries. End your meal with a milkshake made using ice cream from a favorite local ice cream shop. 6) Firebird Pizza and Pasta, located in Pleasant Grove, has a large variety of specialty pizzas to split with your friends, or you can create your dream meal with the "build-it-your-way" pasta dishes. Gluten-free options are also available! 7) Communal, in Provo, is exactly how it sounds, in an atmosphere where you can buy a group dinner and share your favorites with each other. This farm-to-table experience is a bit on the pricier side, but worth every penny. 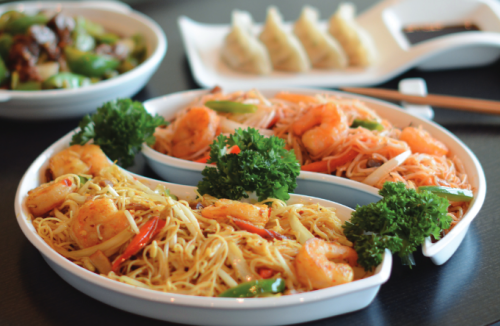 8) Temptasian in American Fork will give you your fill of tasty Chinese food. It is fresh and oh so good and the atmosphere is clean and inviting. 9) Color Me Mine and Lulu&apos;s Crafty Corner are places where you can let your creative juices flow. Pick a pottery piece and paint to your heart&apos;s content! You can even take your masterpiece home as a memento to remember your amazing night with your girls! 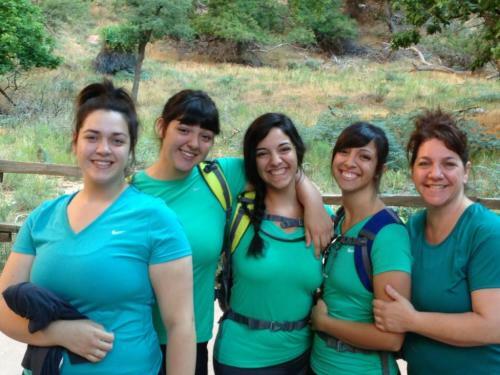 10) Hike with your green dream team on one of the many trails around Utah Valley! Make sure to start early so you can catch the sunset and get back before it&apos;s too dark. Check out our website for some beautiful ideas. 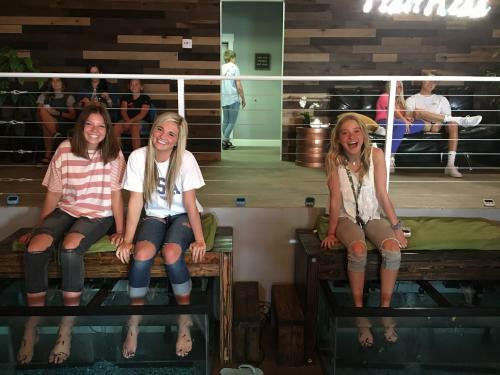 11) Fish Kiss, a brand new spa in Downtown Provo, is a place where you can get a pedicure from fish! Or, for a more traditional spa experience, travel to The Spa at Sundance and relax with manicures and pedicures in the mountains. 12) Getout Games, Mind Games Escape, or The Escape Key are great places to venture to for some real fun! Nothing builds a friendship better than racing to escape a zombie or break out of prison together! 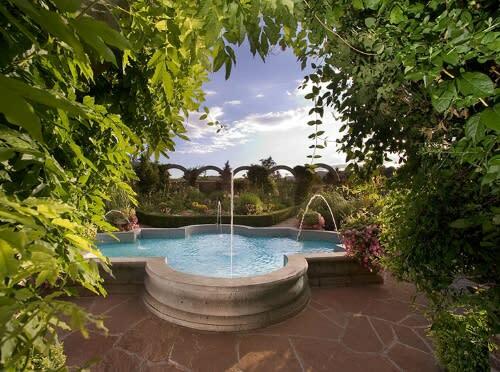 13) Ashton Gardens, in Thanksgiving Point, is a serene place to walk around for some breath-taking scenery and a nice, long chat with the ladies in your life. 14) Springville Museum of Art has a lot of special exhibitions throughout the year, or you can simply visit the inspiring galleries throughout the museum, featuring local art. 15) Taste is where you can find the best chocolate in downtown Provo, in a sit-down-taste-it-all setting. 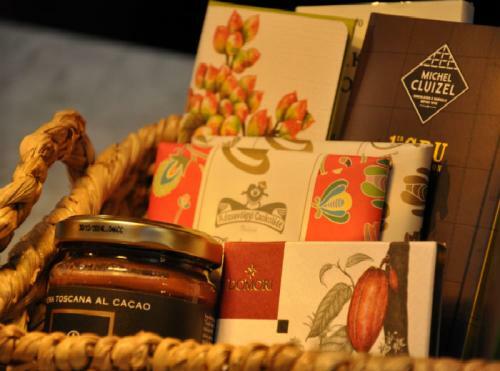 Try one of the weekend Chocolate & More tastings, or go on a Thursday for a lighter, less expensive version. 16) The Chocolate offers the best chocolate if you are just looking for some on the way to another activity for the night.This adorable dessert restaurant has every kind of treat you could desire from brownies to cake to pie. 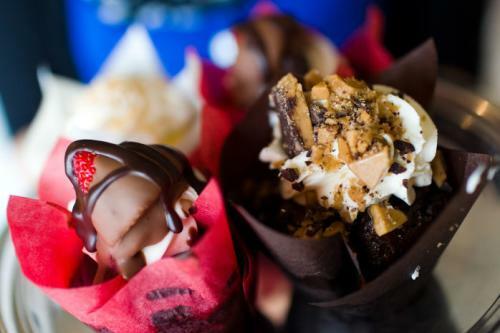 17) Cravings Alisha&apos;s Cupcakes in Pleasant Grove is where to go for the best cupcakes in Utah Valley (and winner of Cupcake Wars on Food Network). Not only are they lovely, but they offer a wide variety of flavors that change each month. 18) Roll With It Creamery is the place to be if ice cream is your thing. You can watch them make ice cream with a unique Thai style, laying out the cream on a frozen sheet and then rolling it as it thickens. 19) Velour: Dance and head bang with your girlfriends at the Velour Live Music Gallery. With shows almost every day, there is always something to listen to. Check their website for the schedule. 20) Sundance Owl Bar: Put on your cowboy boots and head up to Sundance for drinks at the Owl Bar. This rustic bar is a restored 1890&apos;s bar from Thermopolis, Wyoming with a creative menu of cocktails, beer, and wine. Don&apos;t miss the live weekend music starting at 9:30 PM. 21) Dancing: whether you like country dancing, blues, or like to get spicy with salsa dancing, there are plenty of options for letting loose with your girls. Check our events page for local dances coming up! Now you are all set for a perfect Girls&apos; Night Out, so escape the kiddos or homework or adulting responsibilities with your girls and go have fun! Tag people you wanna do these with and then share your experiences and pictures on our Facebook page! Have you tried any of these experiences? What are your favorite Girls&apos; Night Out activities? Let us know in the comments! McKenna is the Marketing Specialist at Explore Utah Valley. She loves outdoor recreation, nature, and adventure. She has made Utah Valley her home, where she can find all those things.